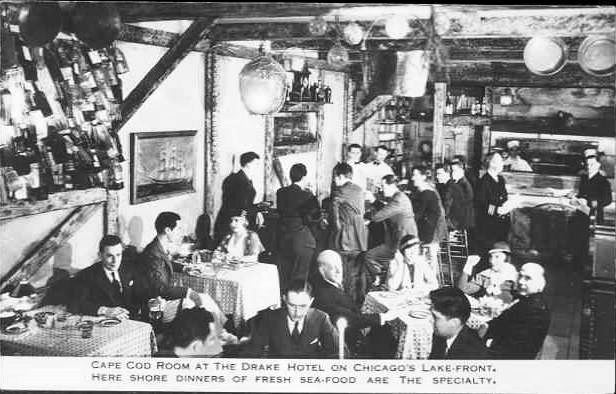 The Digital Research Library of Illinois History Journal™: History of the Cape Cod Room at the Drake Hotel, 140 East Walton Place, Chicago, Illinois. 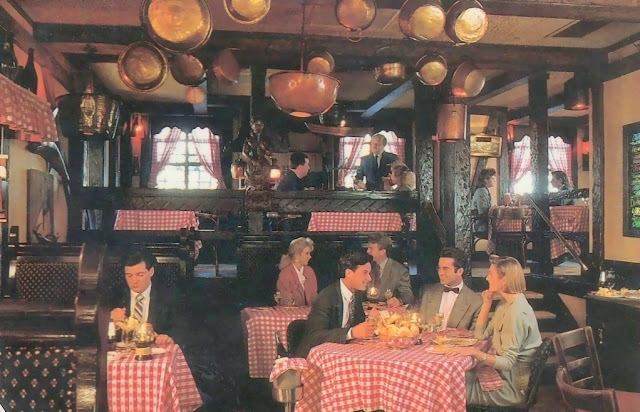 History of the Cape Cod Room at the Drake Hotel, 140 East Walton Place, Chicago, Illinois. On December 6th, 1933, the day after prohibition was repealed, Coq d’Or Restaurant & Lounge opened to the favor of thirsty patrons eager to purchase a 40 cent whiskey. In the 1940s it became a local hangout for reporters, politicians, and even some notorious characters, though it never lost the true Chicago crowd. "As part of The Drake's comprehensive renovation plan, the Cape Cod Room will be closing permanently after New Years' Eve dinner service, December 31, 2016. 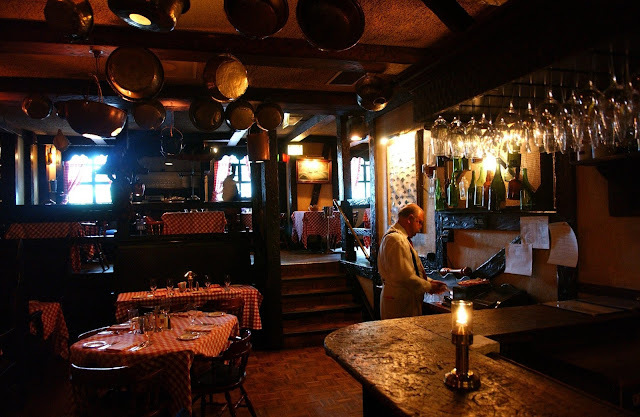 After the Cape Cod closing, its iconic dishes including Bookbinder soup, oysters Rockefeller, crab cakes, Cape Cod seafood boil and baked Alaska, will be featured menu items in the Coq d’Or Restaurant & Lounge to continue to enjoy. As well, the memorabilia will be preserved within the hotel." My love of the Drake Hotel and the Cape Cod Room began early, at age 13, when I had my Bar Mitzvah party there. We were given three ajoining suites, one a corner overlooking Lake Shore Drive. It had a sunken conversation pit. My folks knew the owner at that time as he was my dads patient. Mr. Shulster (not sure about the spelling) attended the event. Wait staff wore white gloves. Liquor was served to my unage friends, I believe becasue nobody wanted to raise the attention of Mr. Shulster. From then on, we ate there a few times a year. After my dad passed, my mom decided to live on the Gold Coast and got a condo at 1000 N. Lake Shore Drive, littlerally catty-corner from the Drake Hotel. 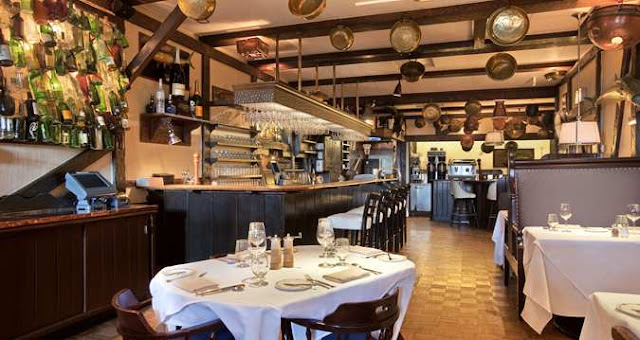 We ate at the Cape Cod Room and Coq d’Or Restaurant a lot! 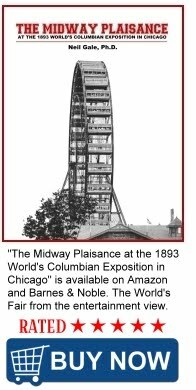 Even though I've moved to the St. Louis Metro area of Illinois, I feel the loss of not being able to eat there anymore.